Clear, glossy to matt wood finish that uniquely combines the advantages of natural oils and waxes in one product. 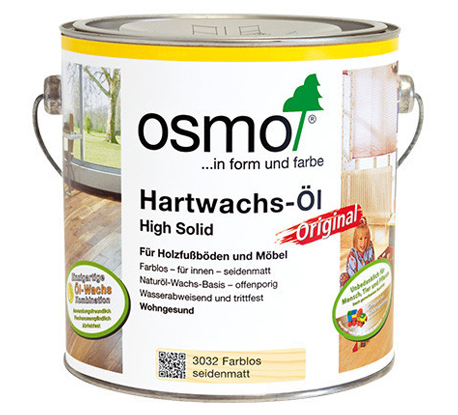 Osmo Polyx®-Oil Original is resistant to dirt, water and abrasion and smoothens the surface. In comparison to conventional finishes, the use of plant ingredients creates a more evenly coloured and more harmonious appearance. Simple application – without primer or intermediate sanding – this saves time and money. 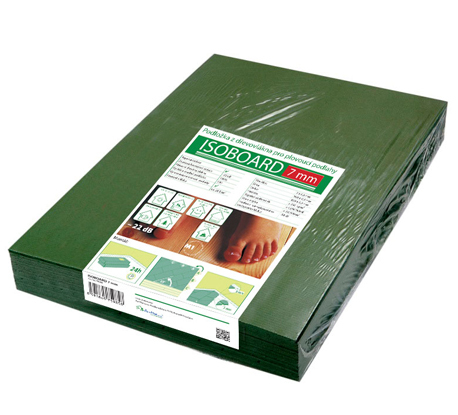 Suitable for wood; microporous surface allows the wood to breathe and reduces swelling and shrinkage. Resistant to wine, beer, cola, coffee, tea, fruit juice, milk and water according to DIN 68861-1A – no water spots. When dry, finish is safe for humans, animals and plants and is suitable for children‘s toys as per EN 71.3 (European norm) and is resistant to saliva and perspiration according to DIN 53160 (German industrial norm). Osmo Polyx®-Oil Original is ideal for protecting all wooden floors, such as solid wood and plankwood flooring, blockstrip, OSB and cork floors, as well as furniture. Based on natural plant oils and waxes (sunflower oil, soya oil, thistle oil, carnauba wax and candelilla wax), paraffin, siccatives (drying agents) and water-repellent additives. Dearomatized white spirit (benzene-free). EU limit value for this product (cat. A/i): 500 g/l VOC (2010). This product contains max. 500 g/l VOC. Detailed declaration of ingredients available upon request. Up to 5 years and longer if can is kept dry and closed tightly. If thickened by frost, store for 24-36 hours at room temperature before use. Wood surface must be clean, dry and frost-free (moisture content max. 18%). Osmo Polyx®-Oil Original is ready to use, please do not thin. Stir well before use. Clean old microporous stains thoroughly. Old paints and lacquers must be completely removed. As a general rule, wear a dust mask during sanding works. Fill small cracks, larger joints or holes in wood (with Osmo Wood Filler). Sand wood surfaces carefully. Begin with coarse sandpaper – final sanding work for flooring P120-150, for furniture P180-240. Before oiling the surface, remove sanding dust with a broom or vacuum. The finished surface is influenced by several factors, including the wood‘s natural characteristics. Therefore, a trial application is always required, especially for unfamiliar surfaces. Apply thinly to the clean and dry wood along the wood grain with Osmo Natural Bristle Brush, Osmo Microfibre Roller or Osmo Floor Brush 150 mm, and spread well. Allow to dry for approx. 8-10 hours with good ventilation. After drying, quickly apply a second coat also thinly. When renovating or recoating an already oiled surface, one coat applied to the clean and dry surface is usually sufficient. With Osmo Brush Cleaner (free of aromatic compounds). Approx. 8-10 hours (normal climatic conditions, 23 °C/ 50 % rel. humidity). Lower temperatures and/or higher air humidity can increase the drying time. Allow for good ventilation while drying. After 2-3 weeks, the surface is completely and thoroughly hardened. 1 litre covers approx. 24 m² with one coat. 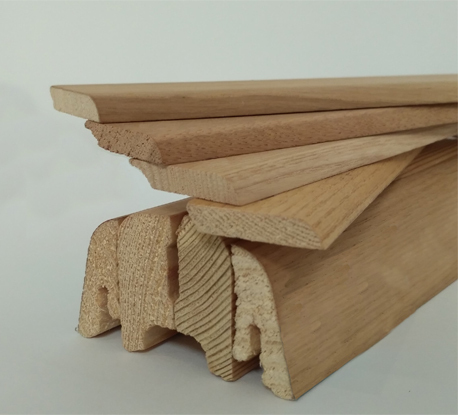 Product coverage depends significantly on the character of the wood. All information refers to smooth and planed/cut surfaces. Other surfaces may lead to reduced coverage. Oils enhance the natural tone of wood (permanent wet effect). Applying the product too generously and insufficient ventilation lead to delays in drying. For dark and extractive-rich hardwoods (e.g. Wenge, Merbau, Jatoba etc. ), we recommend using Osmo Wood Wax Finish Clear Extra Thin. A trial application is recommended. For cork surfaces, due to their high absorbency please ensure that the wood finish is applied especially thinly. On cork, longer drying times are to be taken into consideration (at least 24 hours). Caution: Apply max. one coat thinly to cabinet interiors and drawers with a cloth. Wood surfaces treated with Polyx®-Oil are easy to maintain. Remove coarse dirt with a broom or a vacuum cleaner. To clean, add Osmo Wash and Care concentrate to mop water and clean the surface with a damp (not wet!) mop. To refresh and clean intensively, use Osmo Liquid Wax Cleaner when necessary. If a higher gloss level is desired, after thoroughly drying apply Osmo Liquid Wax Cleaner thinly and polish when dry. Keep out of the reach of children. Do not get in eyes, on skin, or on clothing. If medical advice is needed, have product container or label at hand. Use only outdoors or in a well-ventilated area. Warning: Wash out any used cloth impregnated with this product immediately after use or store in an airtight container (danger of self-ignition). The dried finish is classified as B2 (normal flammability) according to DIN 4102 regulations. Safety data sheet available on request. Dispose of leftover product and packaging according to local official guidelines (waste code number 08 01 11). Only completely emptied cans can be recycled. The above mentioned information is provided to the best of our knowledge however without any liability.